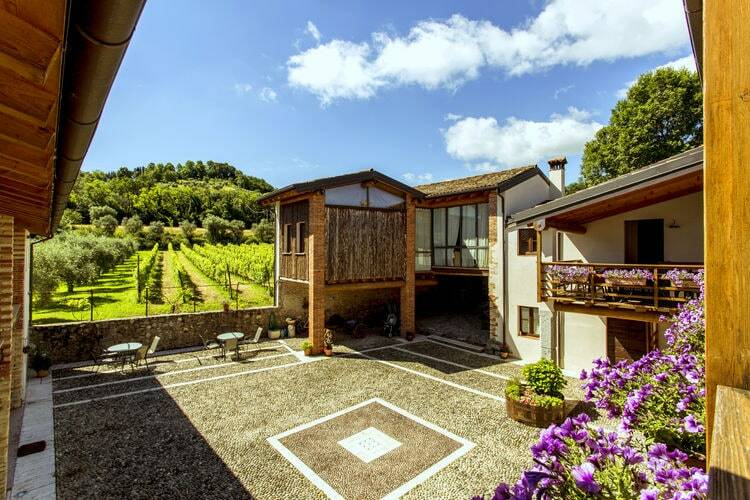 This 18th century Tuscan farmhouse offers a panoramic hilltop location, 10 minutes' drive from Camaiore. All rustic-style rooms have wood-beamed ceilings and free Wi-Fi. Versilia Riviera's sandy beaches are 14 km away. For more information, to check availability at this Hotel, or book a room, please see Salvia e Rosmarino, Camaiore, Italy - Hotel Details. Note :- Ski Hotel deals for Salvia e Rosmarino are subject to change until booked. You must check any particular requirements directly with the Operator at the time of booking.